Self-driving cars are already the primary mode of transportation for a small group in San Francisco. Cruise, the self-driving arm of General Motors, has launched a private app for employees to request a free self-driving ride almost anywhere in the city. 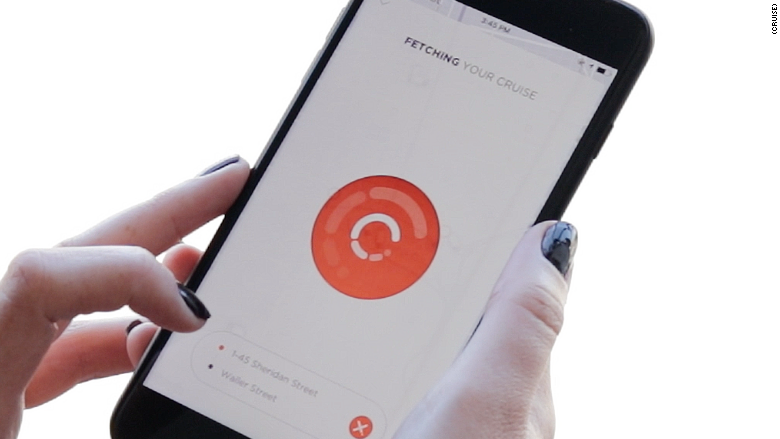 The app, "Cruise Anywhere," is available to 10% of the company's more than 200 San Francisco-based employees. Cruise plans to expand the initiative to more employees soon. Cruise's test fleet of Chevy Bolts run 16 hours each day around most of San Francisco and has already given more than a 1,000 rides. A test driver is present to oversee the vehicle's operation and guarantee safety. 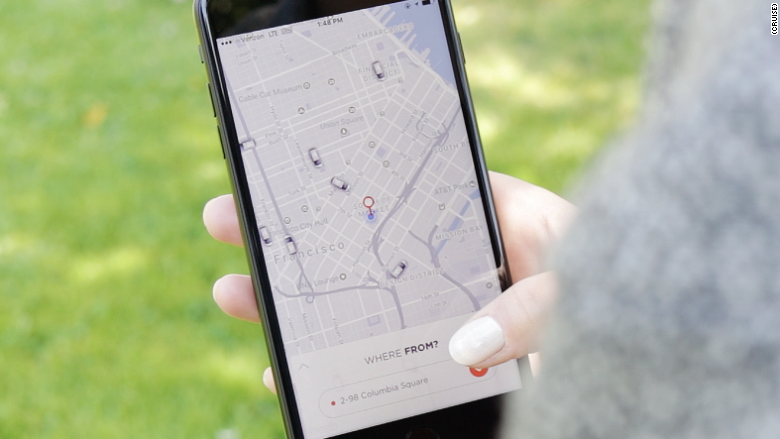 Rides are requested on demand, similar to ridesharing services Uber and Lyft. The move is a part of an effort to test and learn from operating its own ride service. 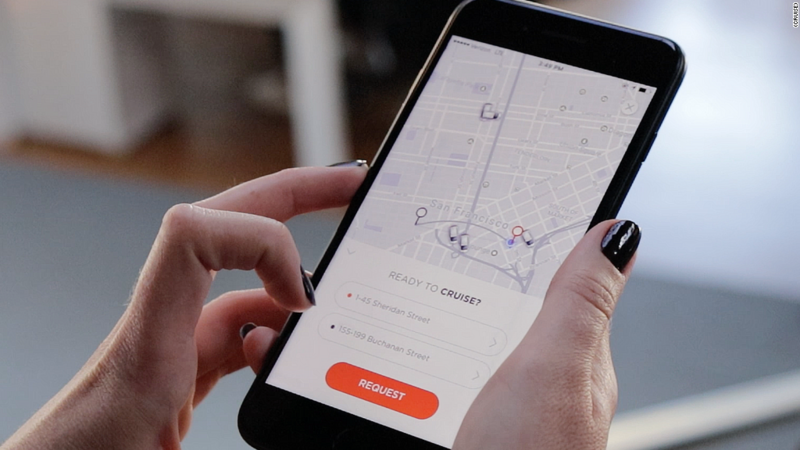 The company hasn't officially decided whether to deliver rides through its own app, or partner with another company. Cruise is among a handful of companies racing to deliver self-driving technology to consumers. Its rival Waymo, the self-driving entity of Google's parent company, is launching a program in Phoenix to gives rides to the public. NuTonomy, another competitor, gives self-driving rides in Singapore. It's unclear when self-driving vehicles will hit the mainstream, but Cruise believes it will be months, rather than years, before its tech is offered to consumers.